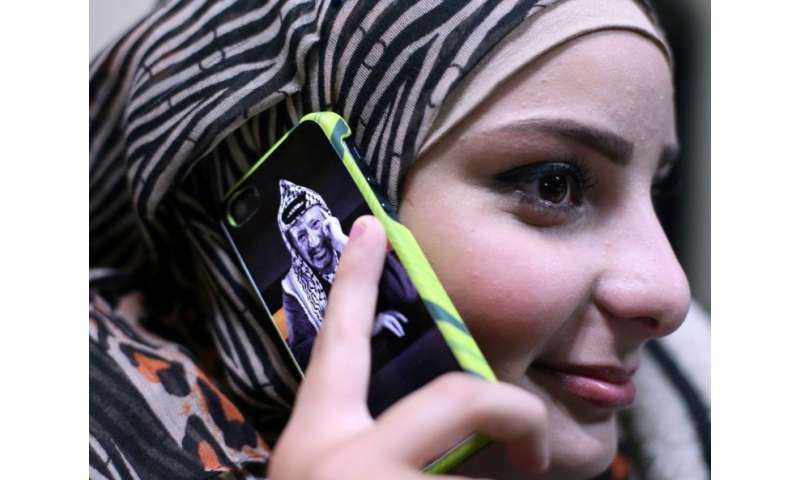 Palestinians in the occupied West Bank began receiving 3G mobile telecommunications services on Tuesday, after years of wrangling with the Israeli authorities. The Jawwal and Wataniya firms began offering the service to their customers Tuesday morning, with Palestinians seeing the option appear on their phones for the first time. Israel had previously blocked Palestinian mobile companies' access to the necessary frequencies. Third generation services were originally launched in the early 2000s, and much of the world already has 4G technology, while 5G is expected in the next year. Ammar Aker, chief executive of the Paltel communications company which owns Jawwal, told AFP it had been a decade of work to get Israel to agree to 3G. "We launched 3G technically and commercially about midnight on Monday. This is a strategic step we have been waiting for for more than 10 years. We hope it has a positive affect on the national communications (infrastructure) and economy." The launch coincided with a one-day strike across the West Bank in protest at the visit of US Vice President Mike Pence to Jerusalem and the US administration's recognition of the disputed city as the capital of Israel. The Palestinians see at least the eastern part of the city as the capital of their future state and boycotted Pence's visit. A Wataniya spokesman, Shadi al-Qawasmi, said stores were closed because of the strike but that 3G services were still offered on mobile devices. The service will be available only in the West Bank for now and not in the Gaza Strip, blockaded by Israel for more than a decade. The companies say they need Israeli permits to bring in equipment necessary. Egypt has also kept its border with Gaza largely closed in recent years.